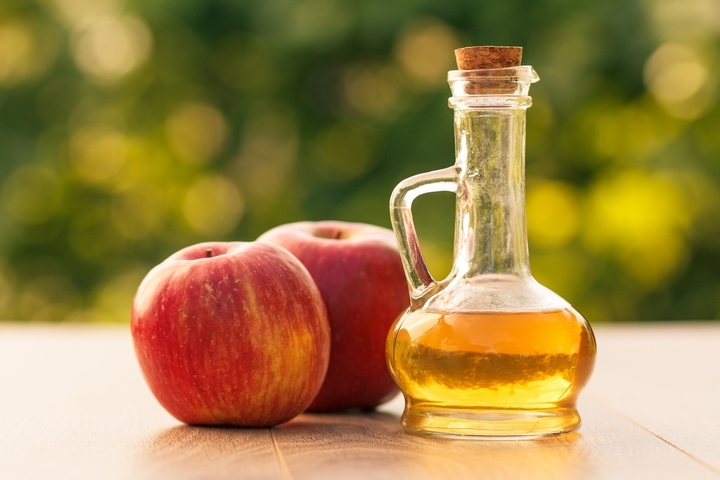 Apple cider vinegar might be one of the most well-known remedies for upset stomachs. 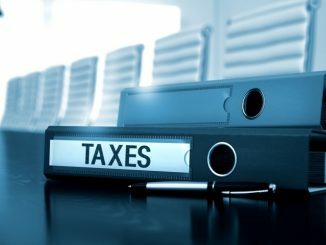 Many people believe that taking a dose a day will keep future upsets from occurring. To make the drink, stir in two to three teaspoons of apple cider vinegar into one cup of water. If it is too tart, you can sweeten the water with honey or sugar. Drink warm or cold. 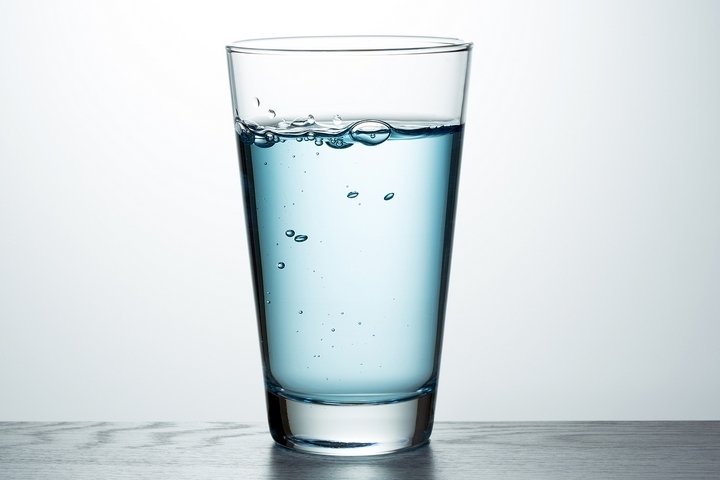 If you have had an upset stomach or diarrhea, water may be the best drink of all. Water will help keep you from becoming dehydrating, keep the bowels moving, and it may help flush out any buildup of toxins. The ginger root has research behind it that proves it can reduce nausea and painful bellies. It is an anti-inflammatory. 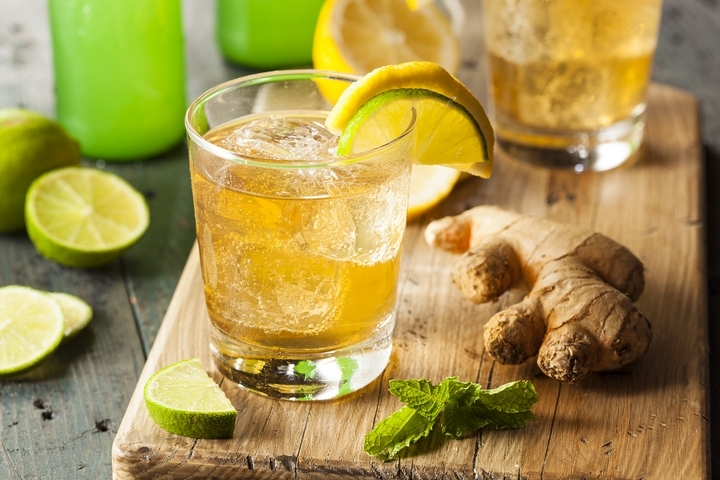 Store-bought ginger ale is quick and easy to drink, but some brands have a lot of sugar or very little ginger, but if it is all you have access to, it is better than nothing. Some grocery stores sell ginger tea bags, or if you have time, grate some fresh ginger into hot water, and let it steep for several minutes then enjoy. 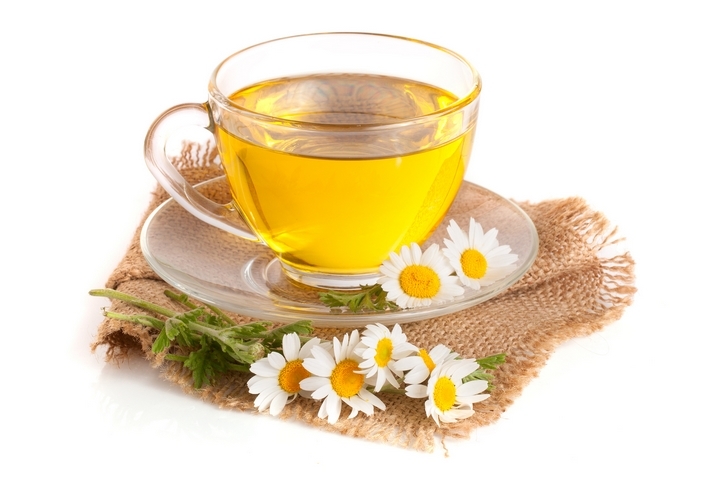 Chamomile is a natural anti-inflammatory also. A side effect from the plant is that is causes relaxation. 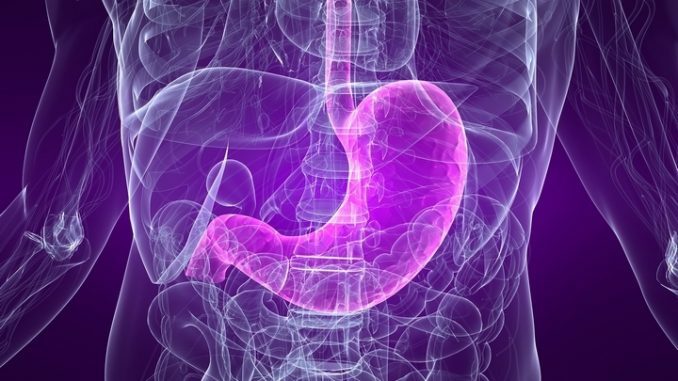 It may help relax the digestive tract along with the muscles in the stomach. 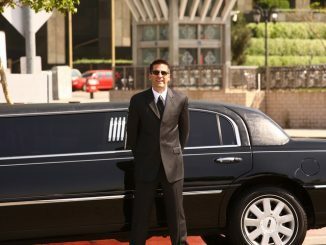 The drink may also help sooth internal spasms and cramping. Found in most grocery stores, aromatic bitters are usually by the alcohol mixers. 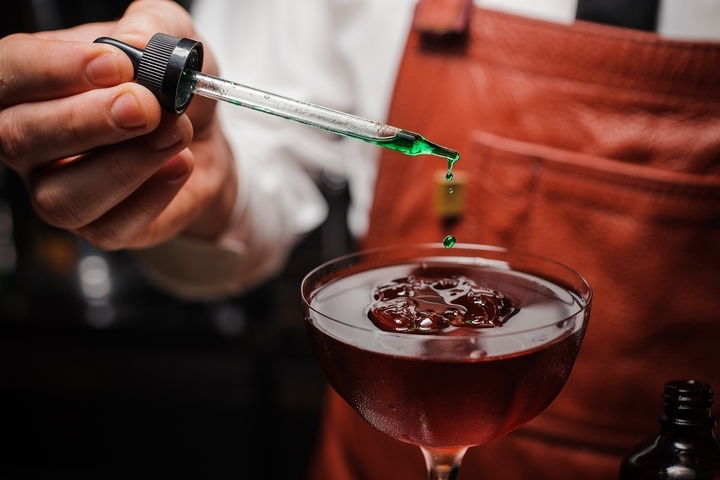 Bartenders add drops of bitters into many popular drinks. The concoction is a potent mix of mint, ginger, cinnamon, and other herbs. Documents show bitters has been served since the early 1800s. It is often referred to as digestive bitters. To ease upset internal organs, drop four to seven drops into club soda. How many drops you use will depend on if you can stomach the flavor. You can mix it with other liquids, such as ginger ale, if that helps make it more palatable to you. 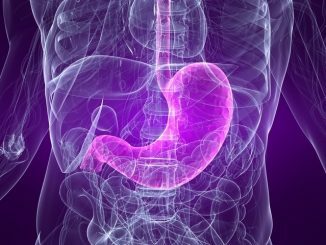 More resources can be found at the Digestive Center website. The peppermint plant can help settle nausea and other internal conditions. There is menthol in the leaves, and when the leaves are heated or crushed the menthol releases. 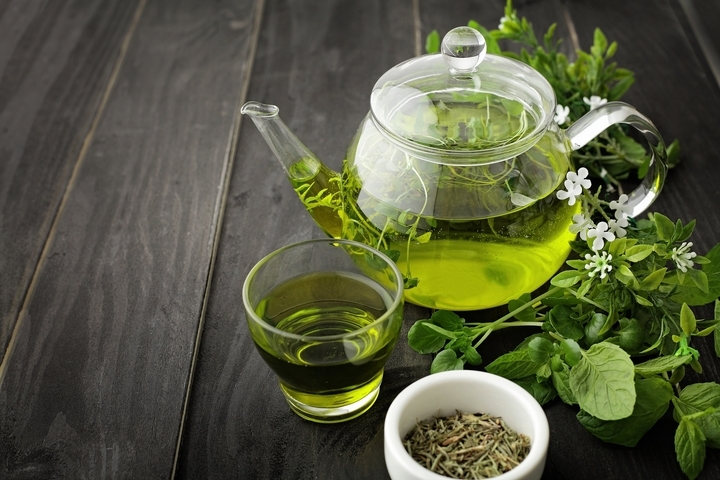 Simply brew a cup of peppermint leaves and sweeten if necessary. Other herbal teas that may calm the internal processes are licorice tea. Serve these teas hot to ensure the plants release their chemicals.